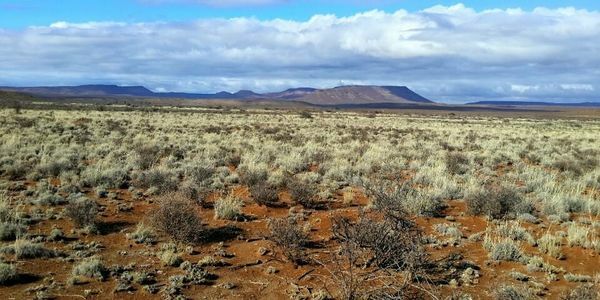 petition: SKA, Square Kilometer Array radio astronomy program is ruining the future of the Karoo. The social, economic and environmental impact is far reaching. SKA, Square Kilometer Array radio astronomy program is ruining the future of the Karoo. The social, economic and environmental impact is far reaching. recipient: The SKA SA foundation, and the South African Government.